Hello, friends. How has your week been? We've been busy making for the shop and making for each other. I can't seem to get a handle on finishing up the email newsletter, but I have been able to make some coherent sense of my knitting pattern notes and am trying to get them in order. Here's the first of many patterns I'm getting ready to publish. 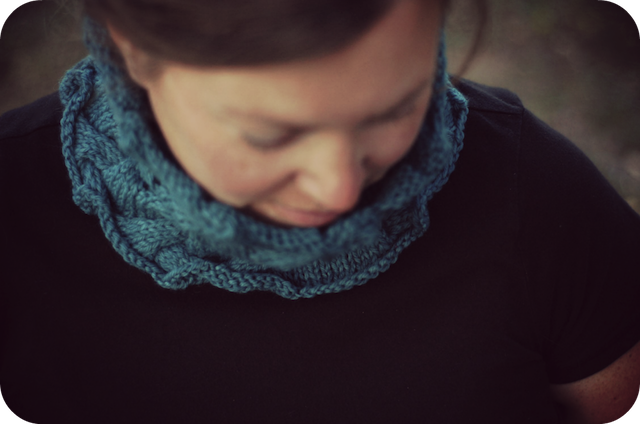 A highly textured cowl named for the winding, rippling waters of the French Creek. An ancient, natural area my husband I hiked during our 10th Anniversary trip to the Black Hills of South Dakota. 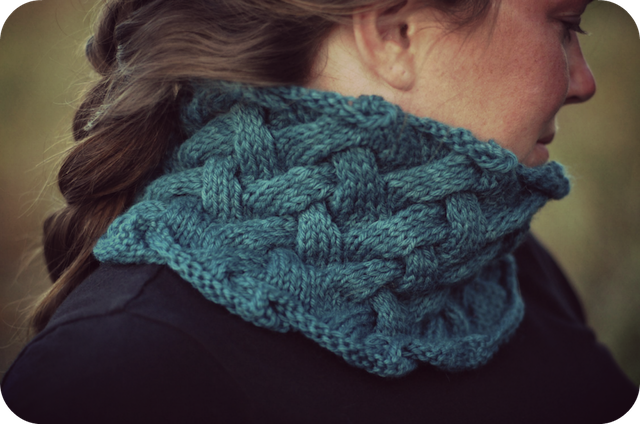 This pattern is a fantastic way for beginners to learn cabling, as you only work the cable pattern every sixth round (perfect for knitting with a babe in tow). 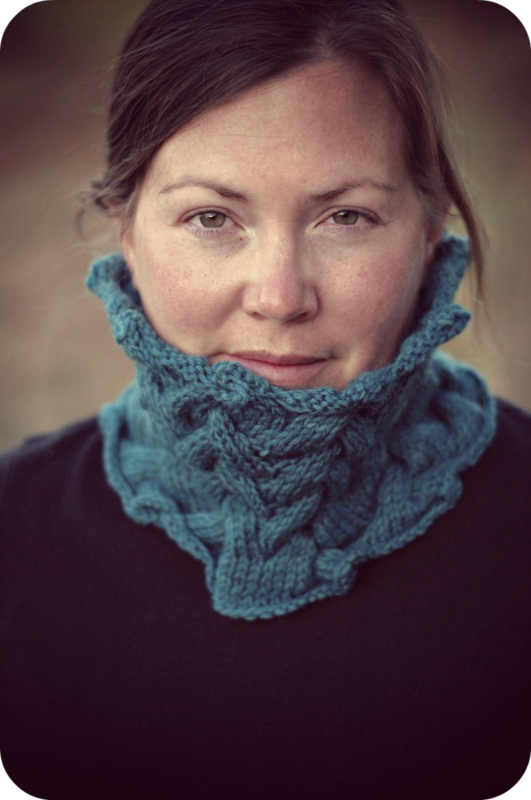 It’s knit in the round (no purling), so it works up really fast and can easily be finished in a weekend. 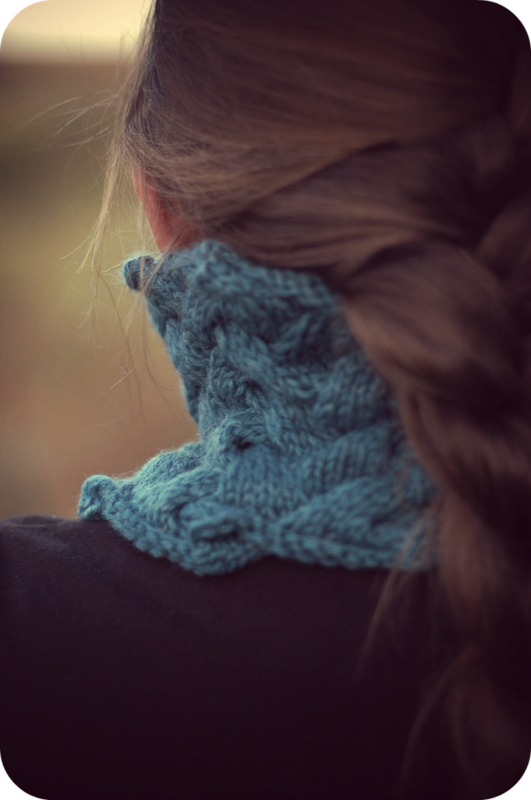 I knit another one over the weekend, for a handmade holiday gift using a rich chestnut brown. If I can catch a bit of the sunshine tomorrow, I'll be sure to share a photo of it. On the homesteading front, I've been reading more about the pros and cons of raising a small jersey cow vs a goat for milk and Mike is already plotting out the gardens and orchards he hopes to get started in the spring. I was hassling him about thinking too far in advance, but he's so good at seeing the bigger picture. I'm sure I'll be grateful when planting season begins and we're ready to go! As soon as he has the plans all drawn up, I'll be sure to share that with you too. p.s. I'm joining in with (late) with Ginny over at Small Things.